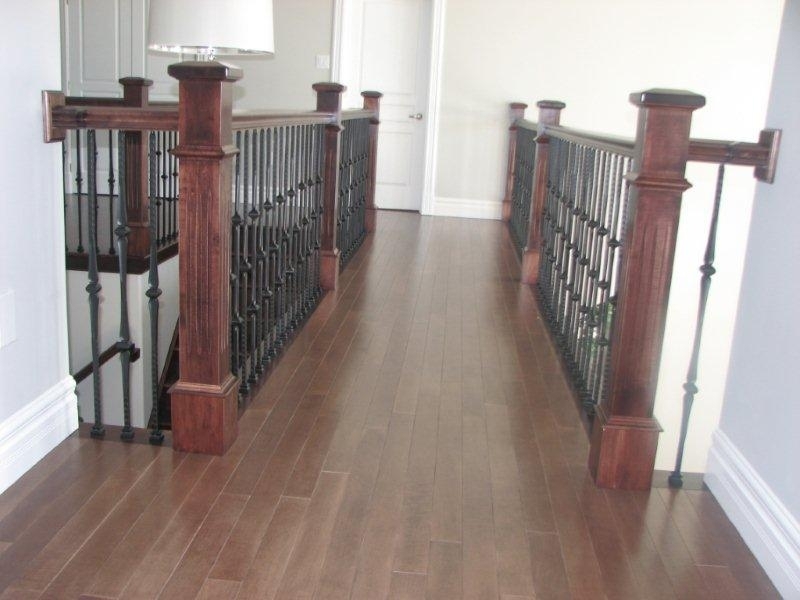 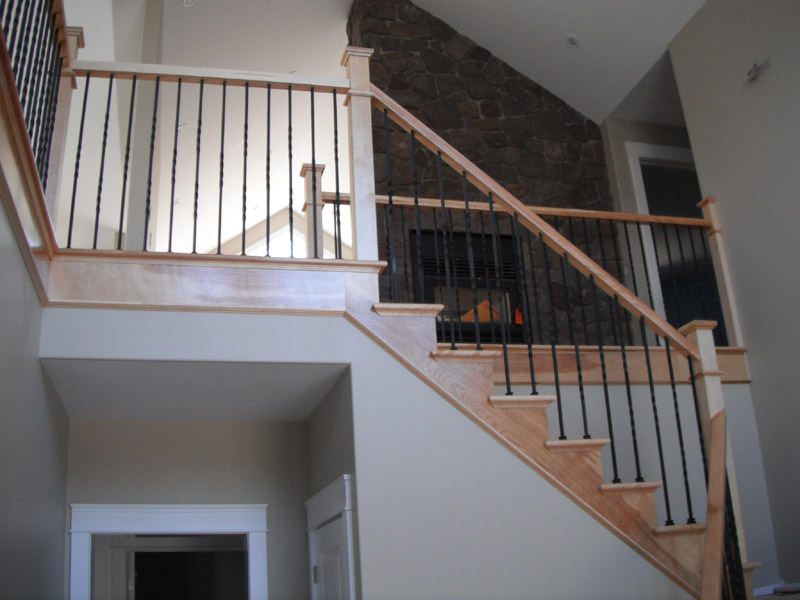 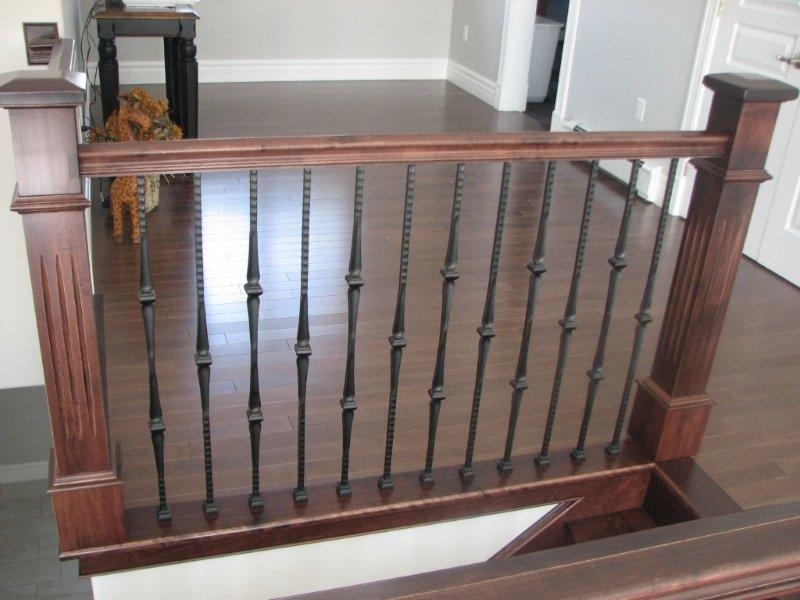 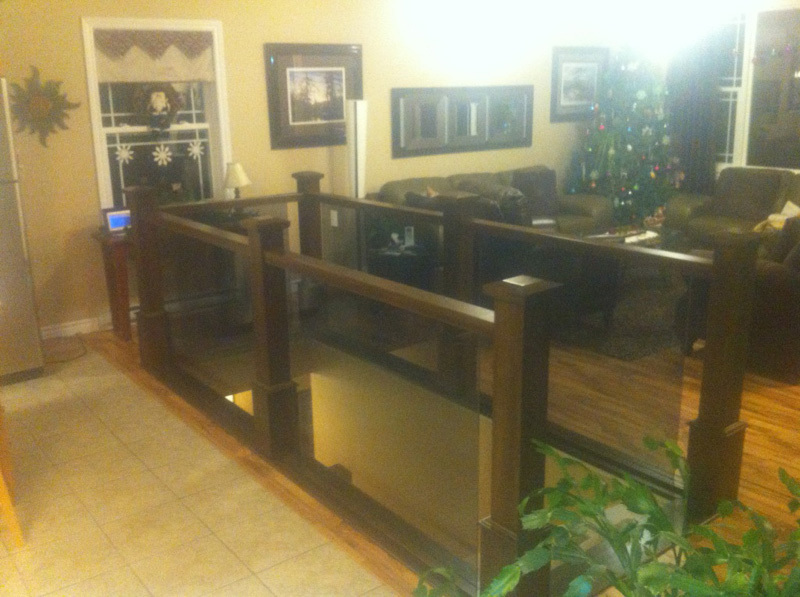 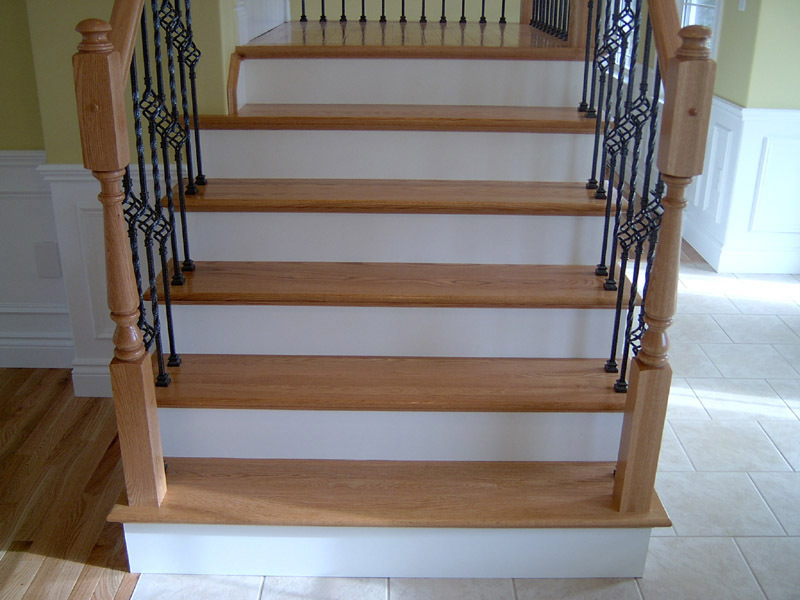 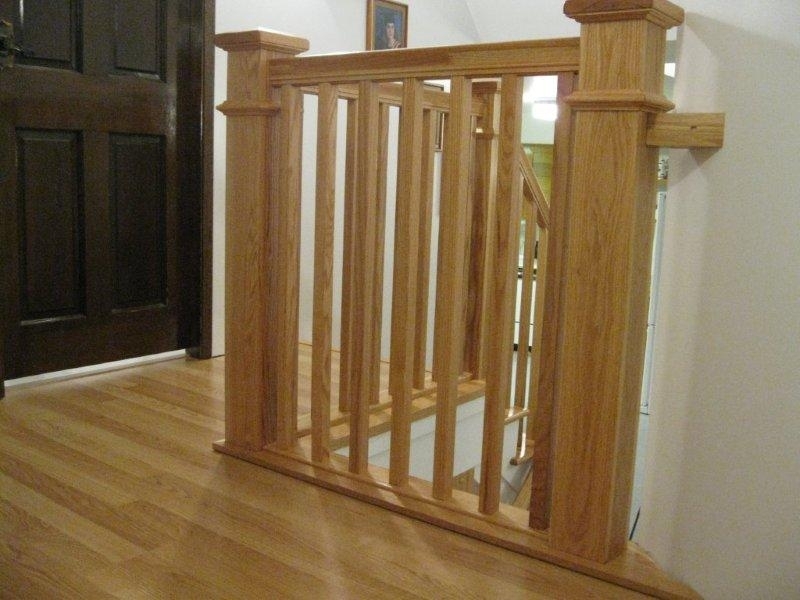 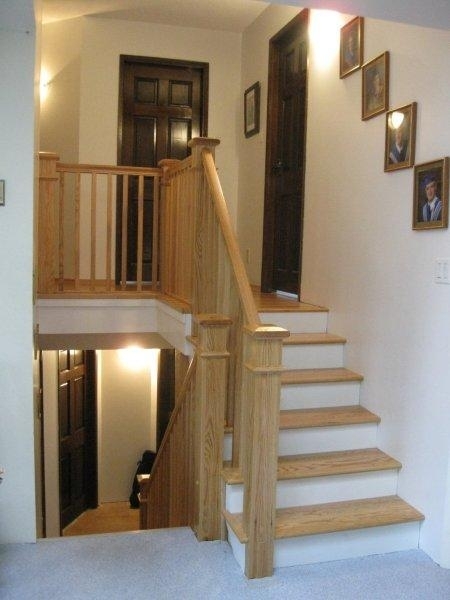 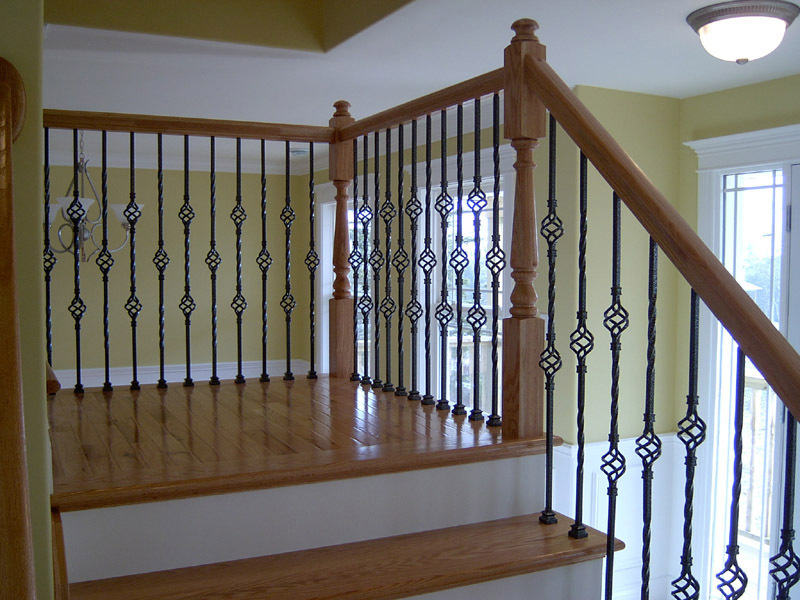 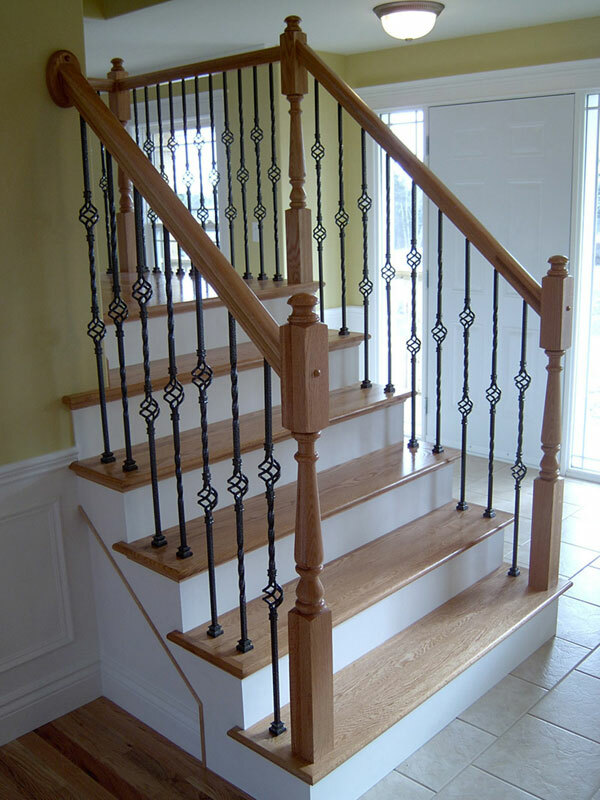 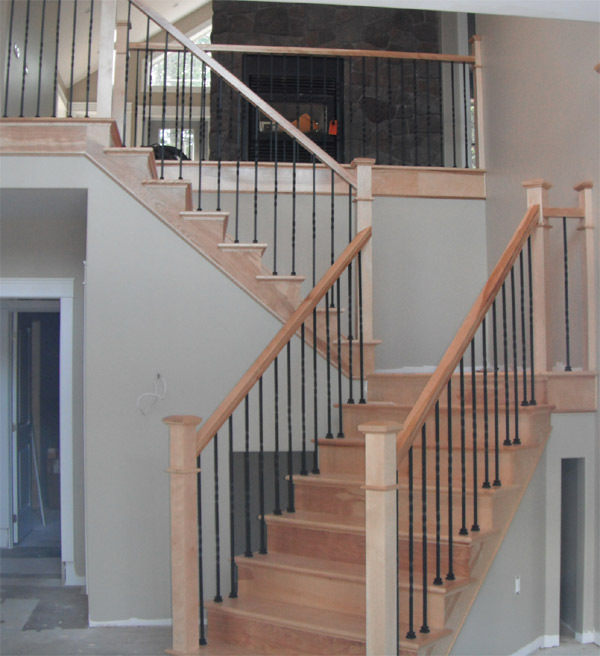 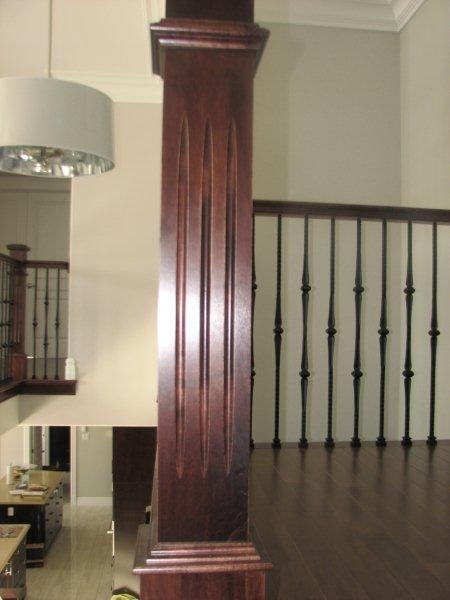 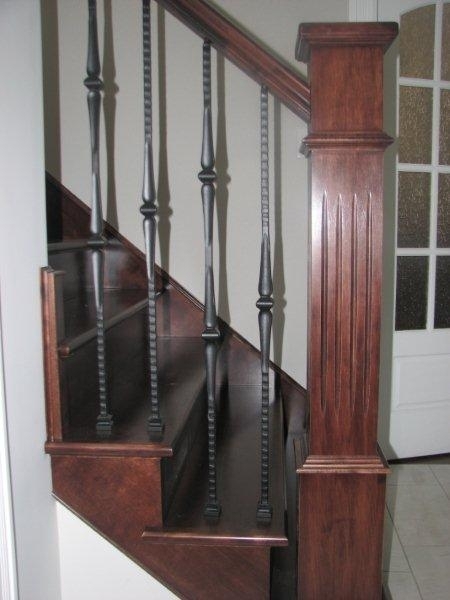 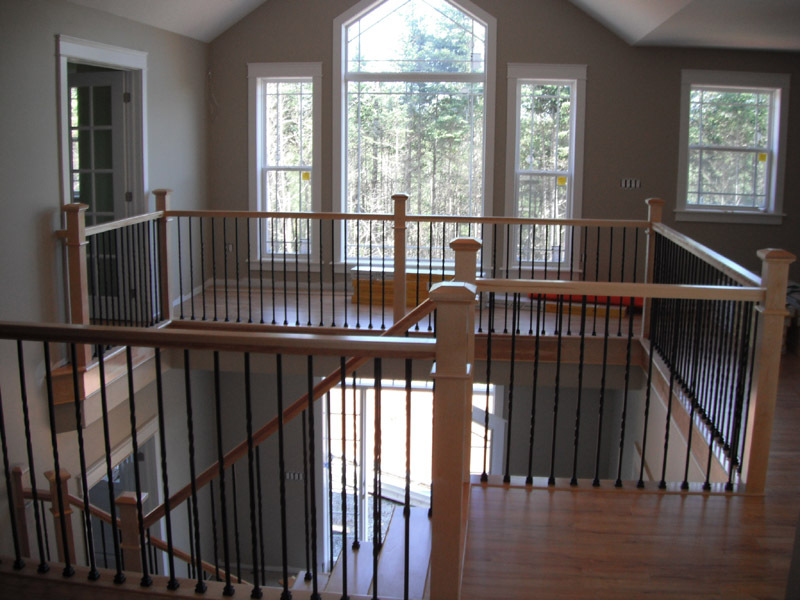 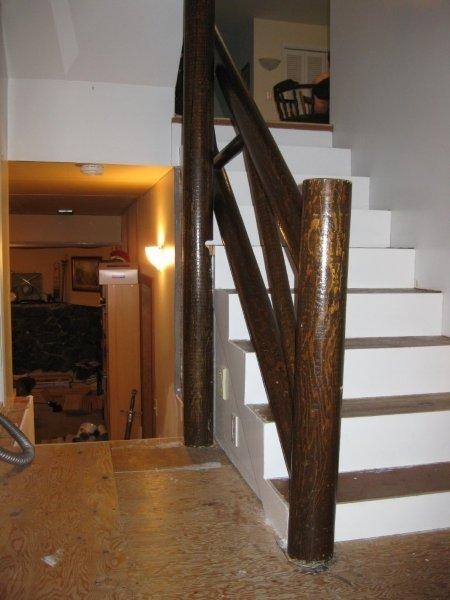 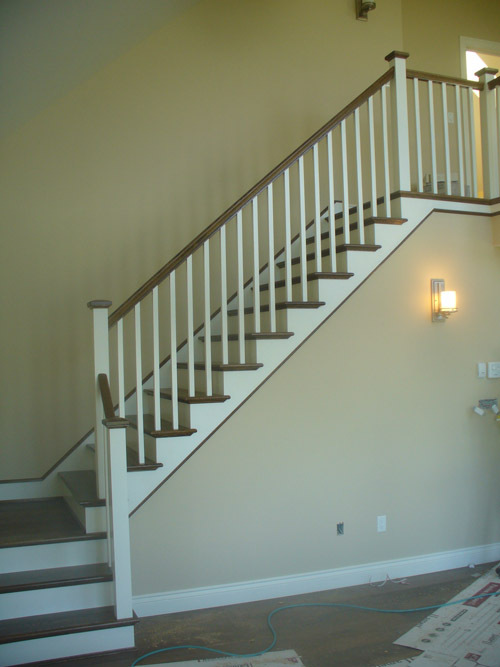 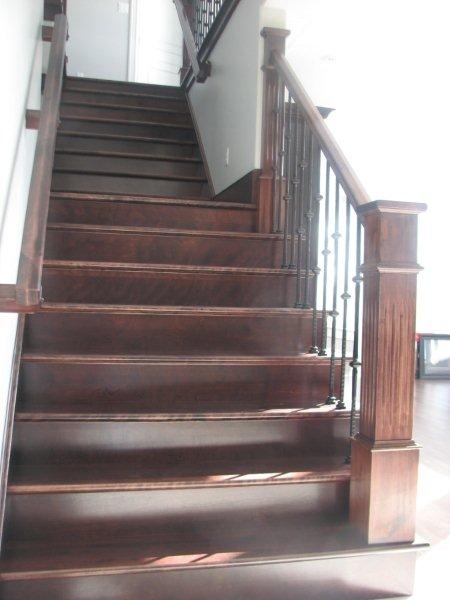 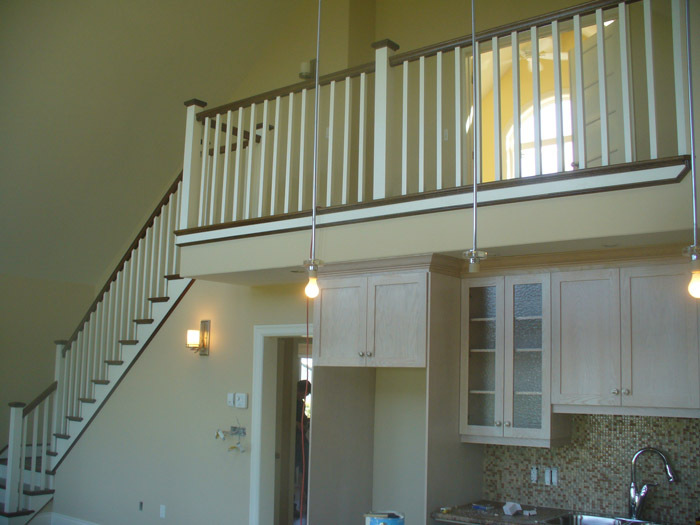 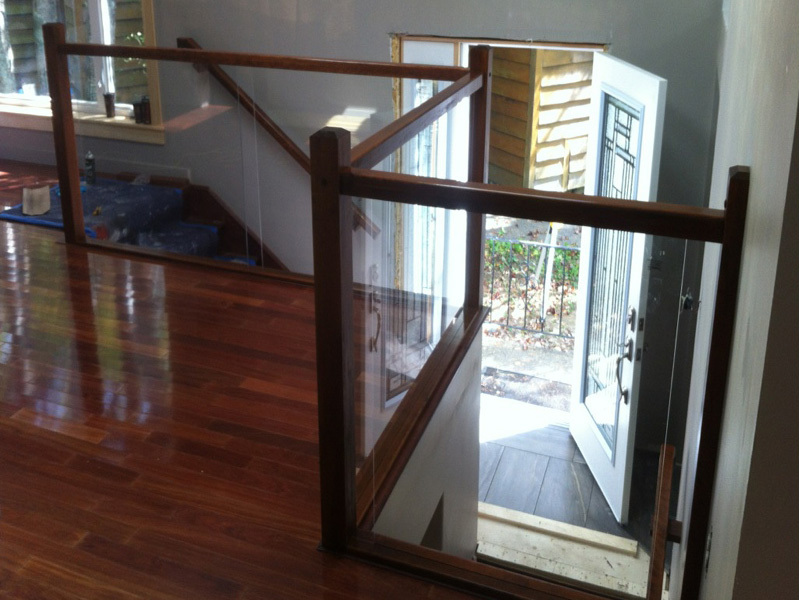 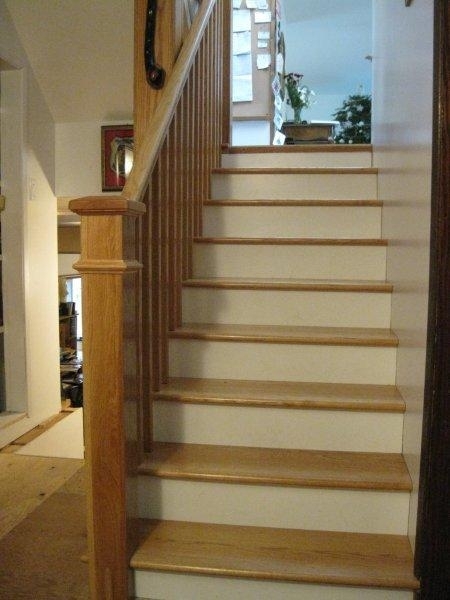 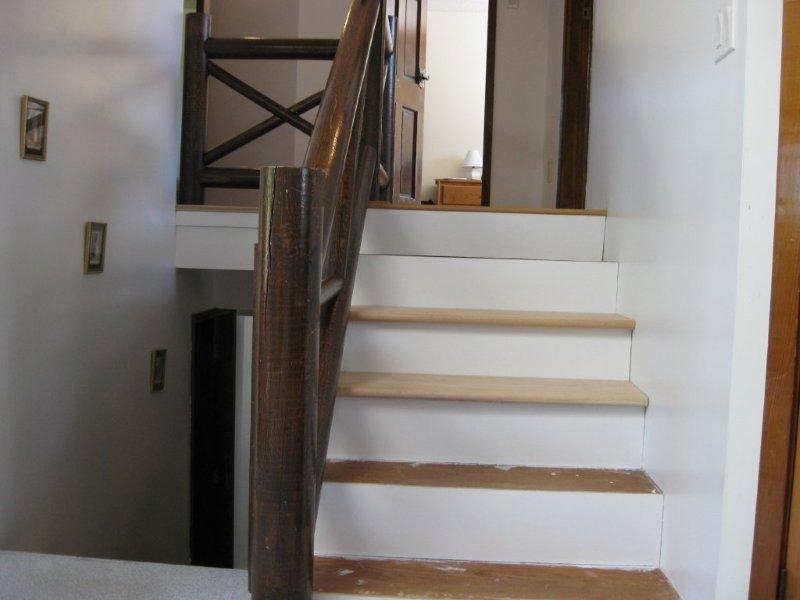 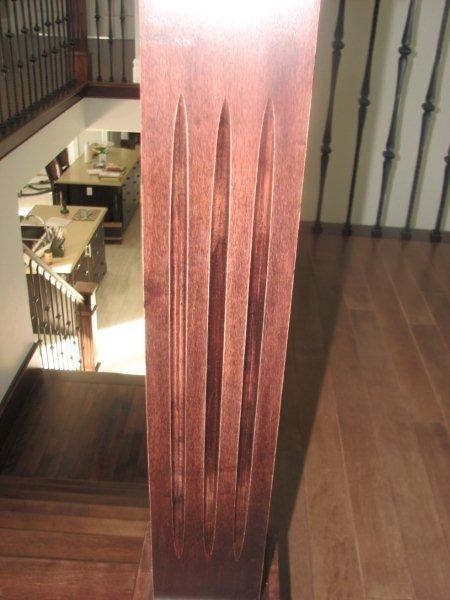 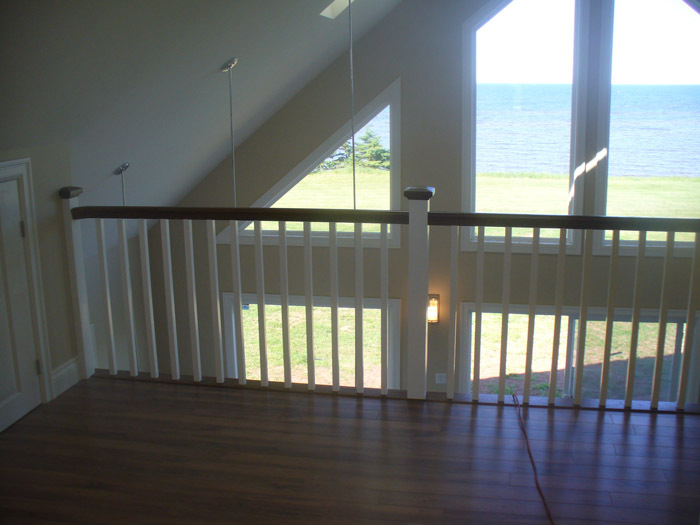 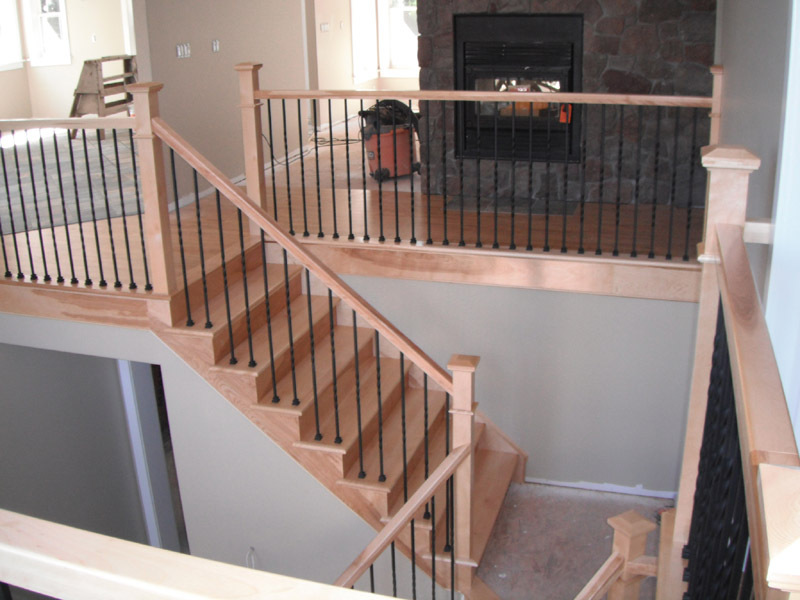 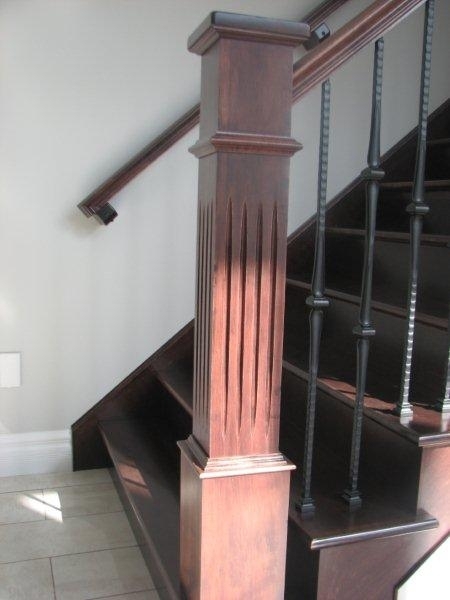 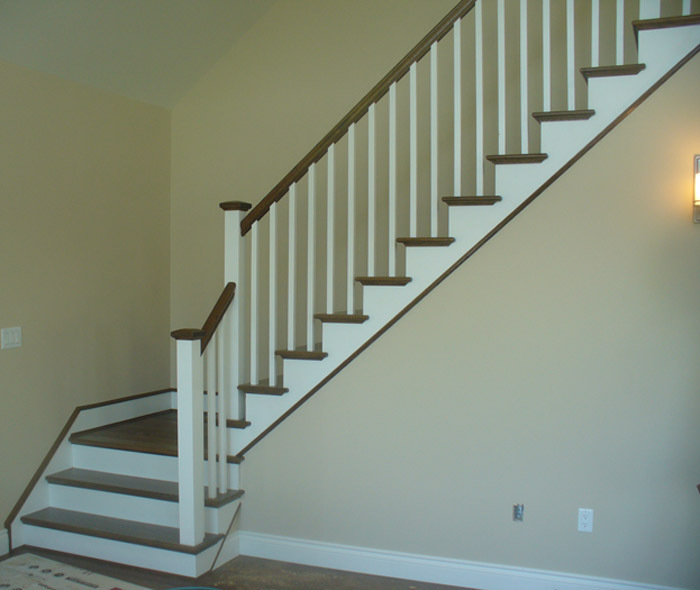 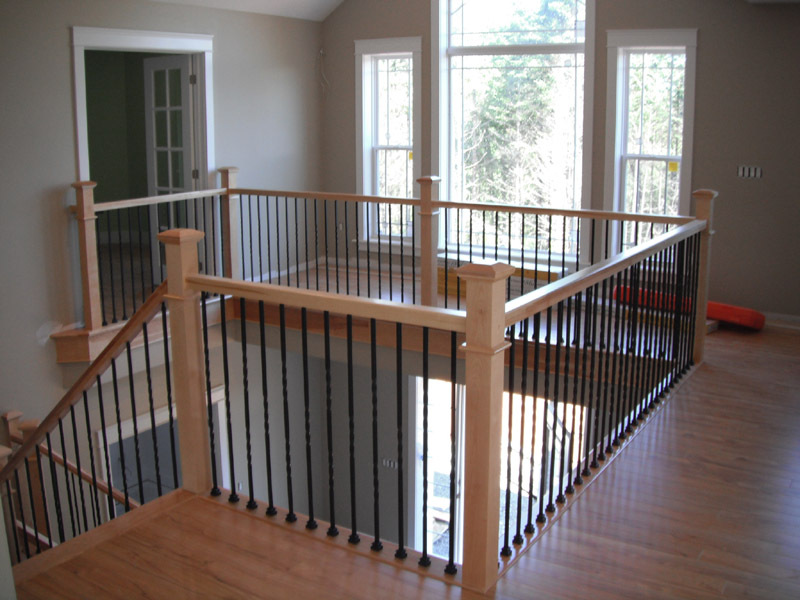 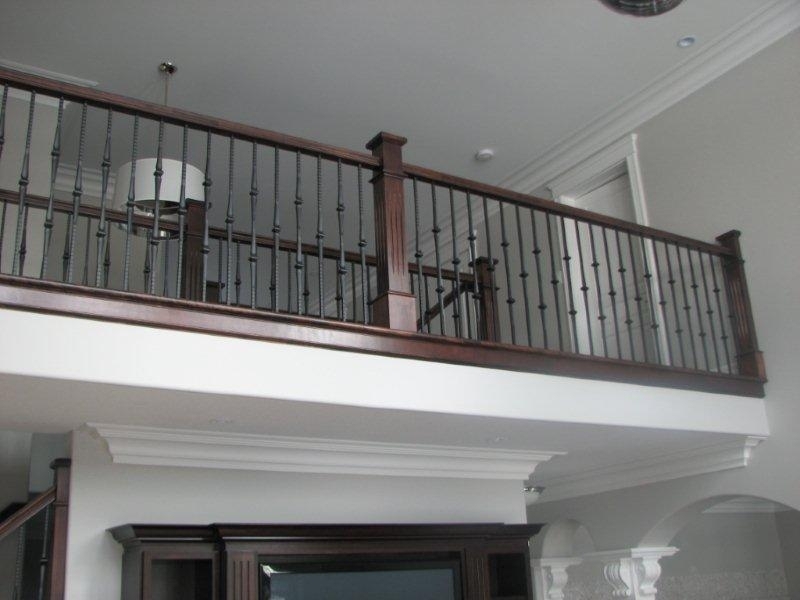 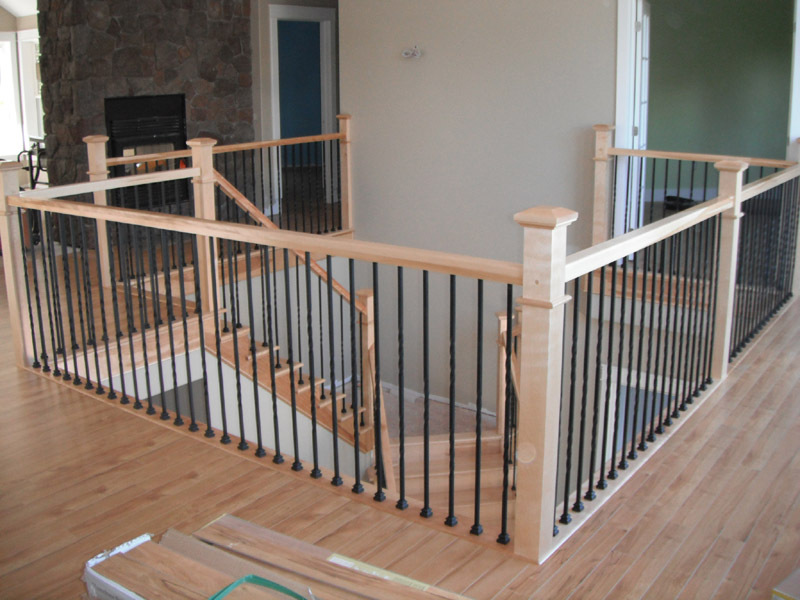 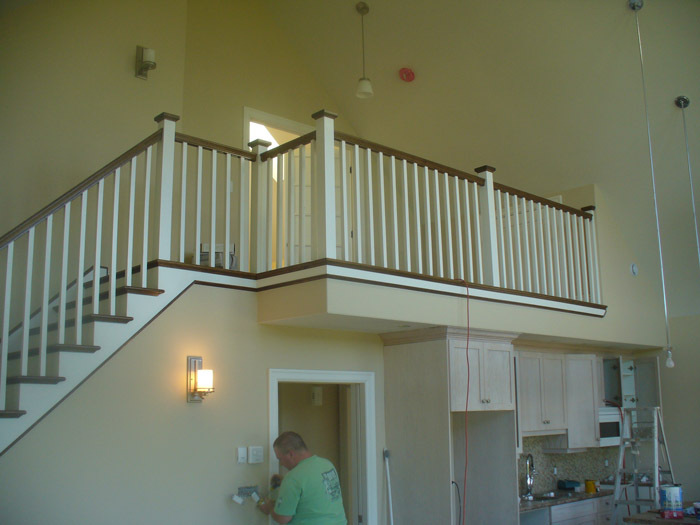 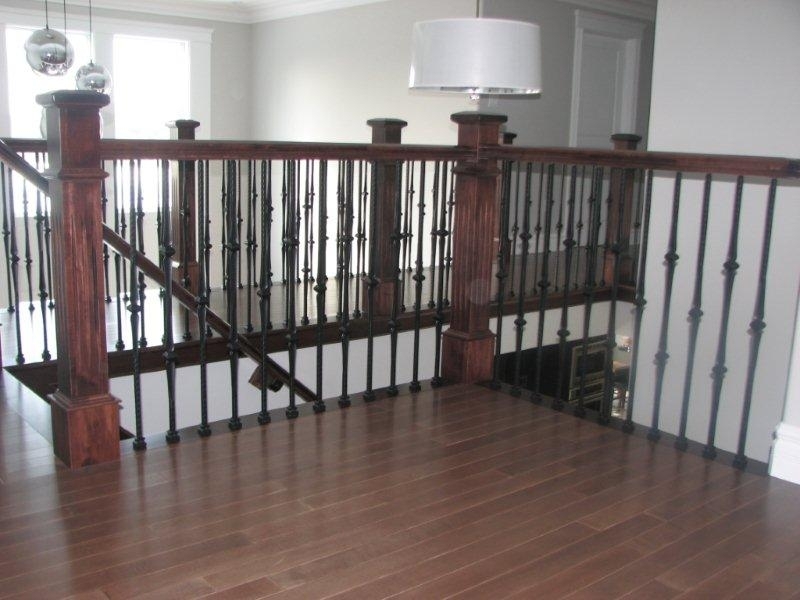 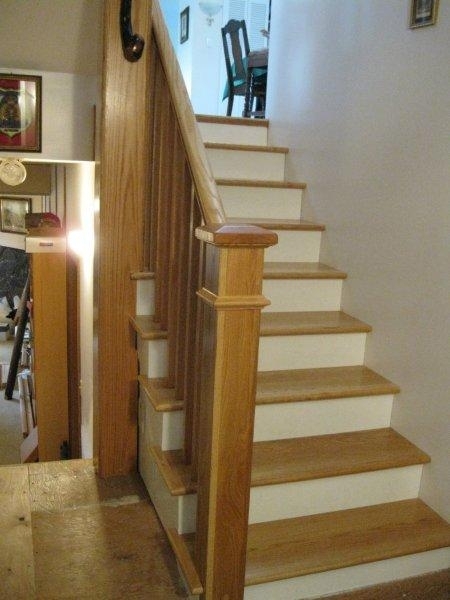 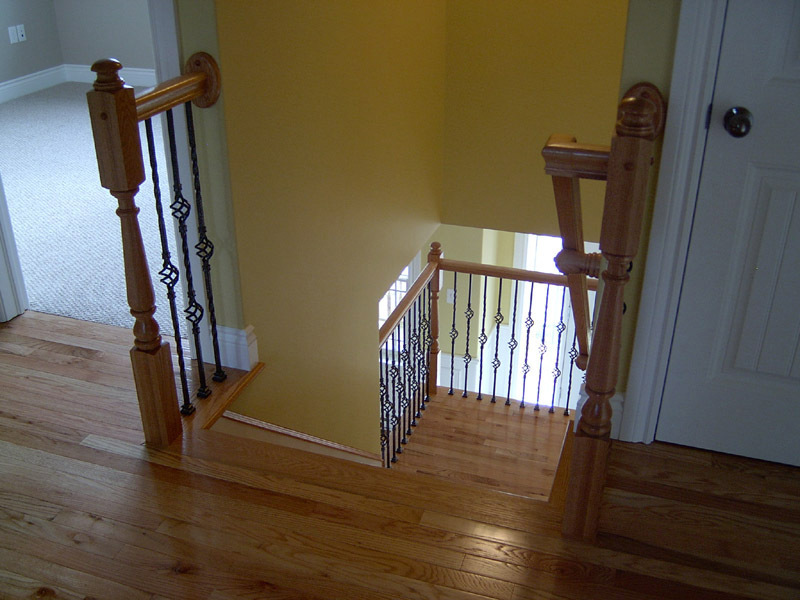 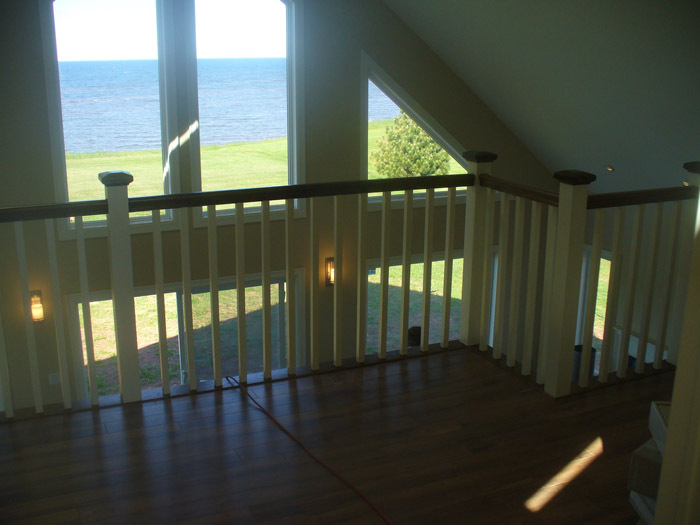 At Stair Parts Canada we are stair builders who 100% believe that we are only as good as the last job we have completed ( regardless of the fact that we install 250 hardwood stair and railing systems per year ). 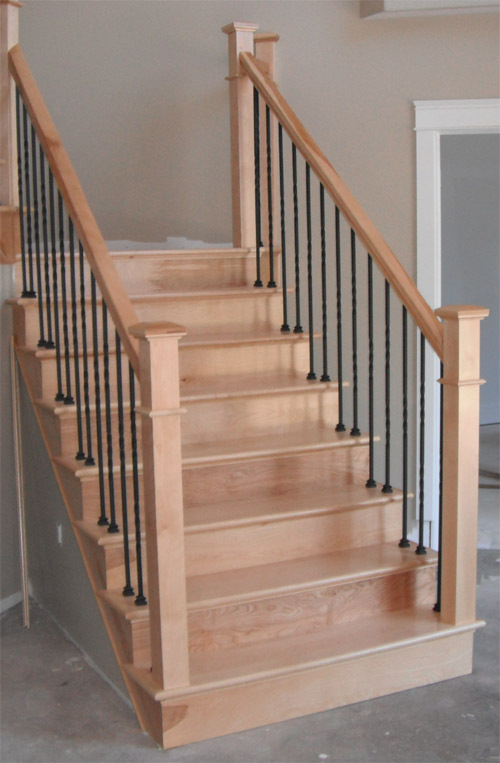 We truly believe that we offer a very high quality end product and we love showing off our stair builders workmanship and our finished end product. 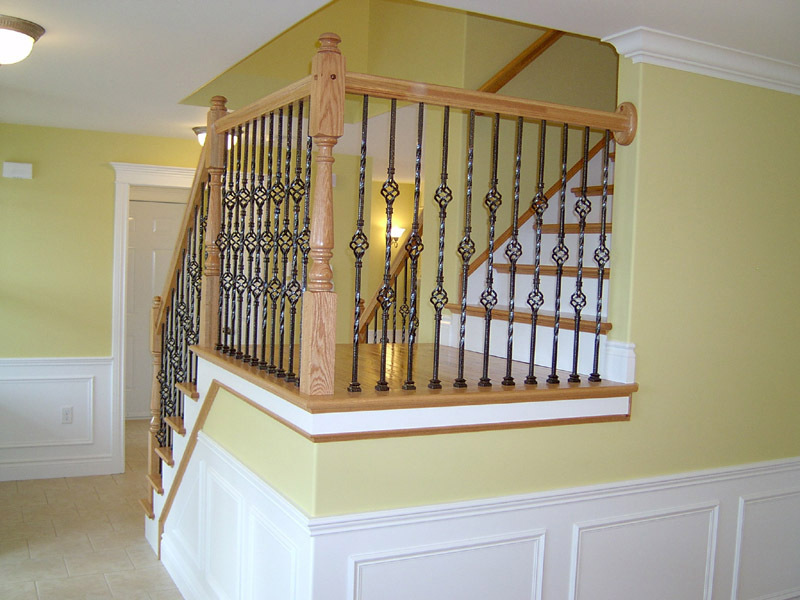 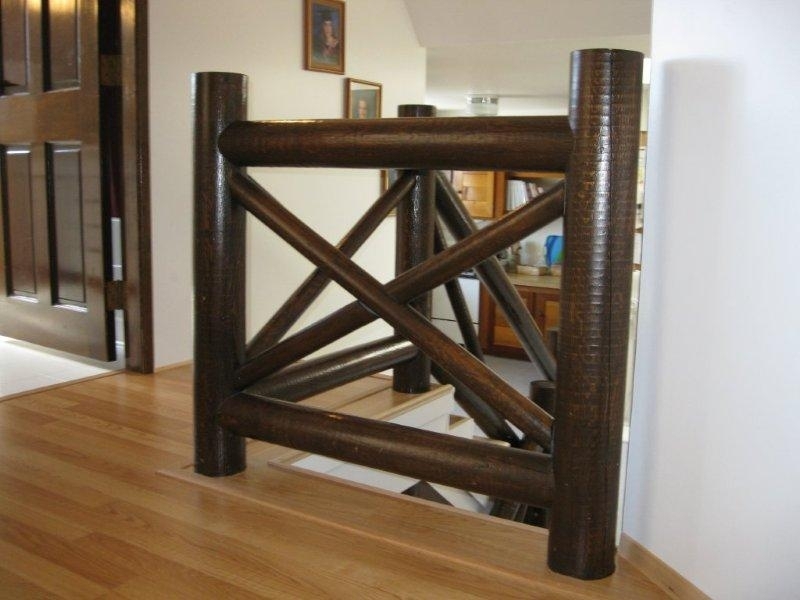 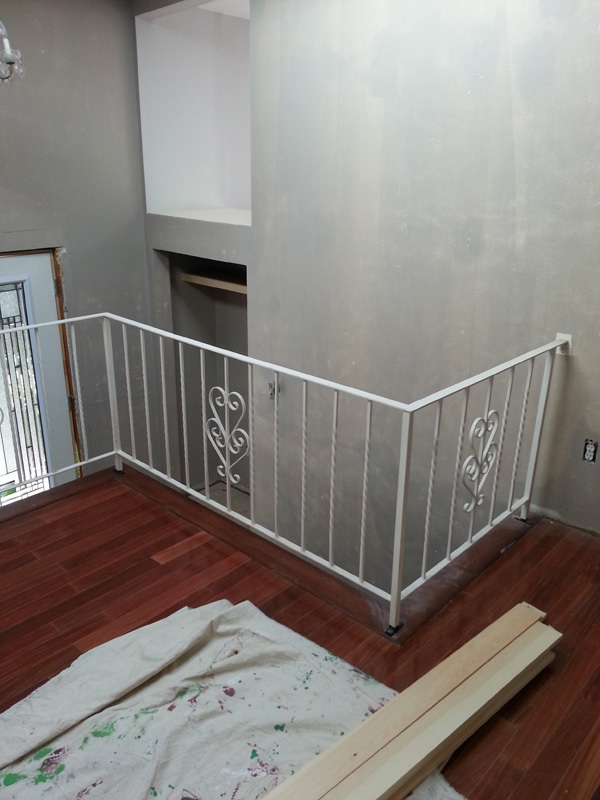 As the old saying goes, "a picture is worth a thousand words", so we will simply let our staircase and railings photo gallery speak for us. 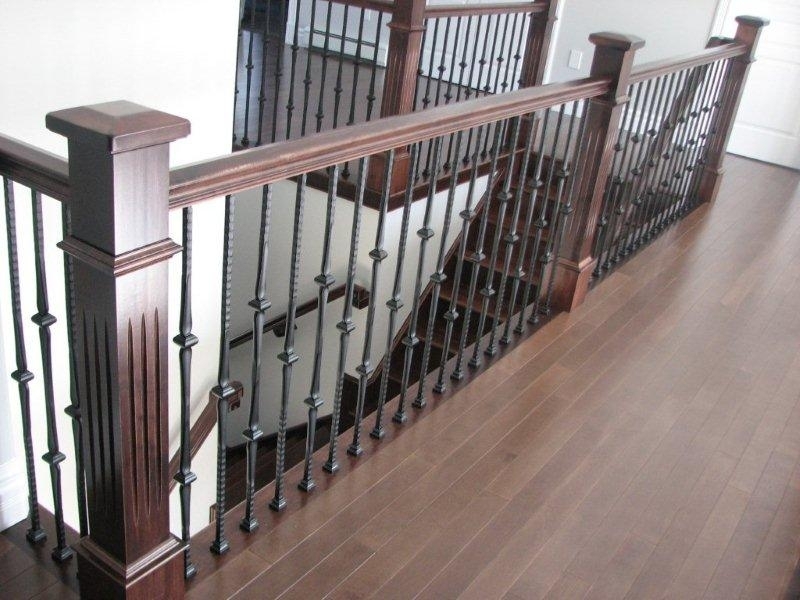 We would like to say, thank you for visiting Stair Parts Canada and please do feel free to call or email us on any questions you may have. 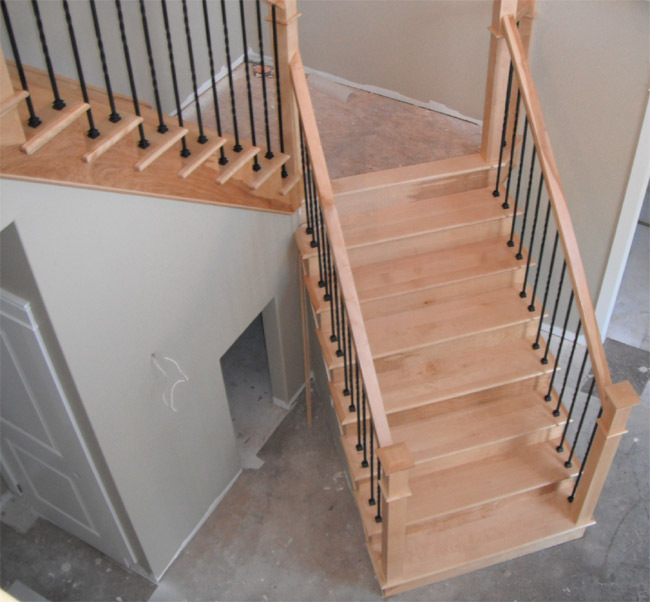 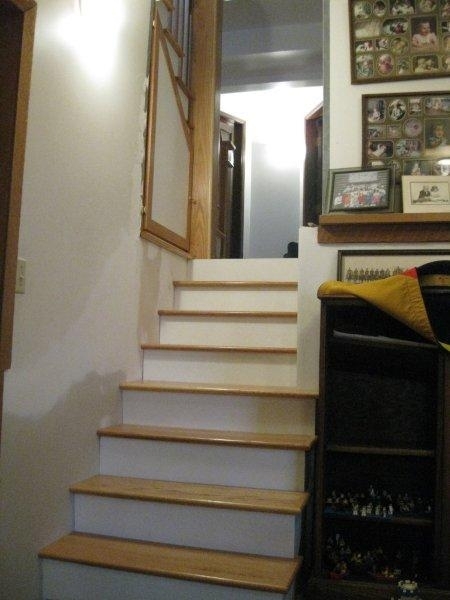 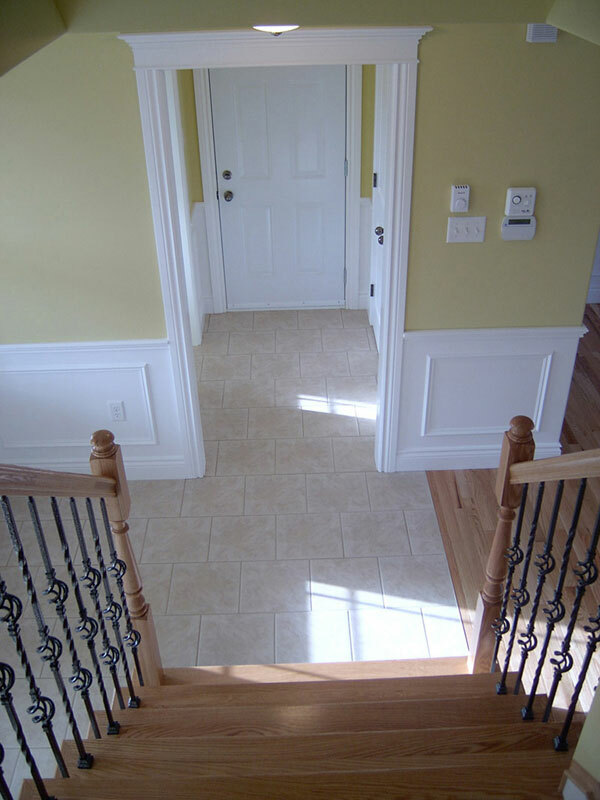 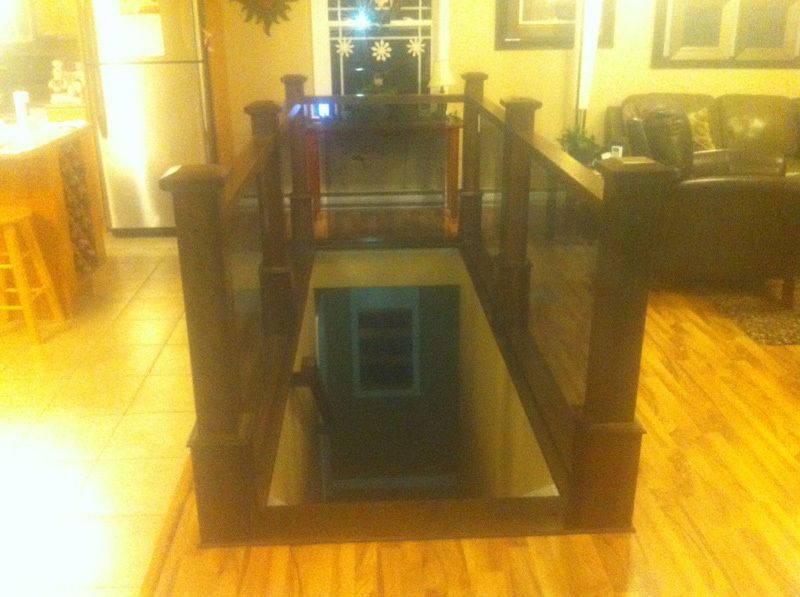 100+ pictures below: stair renovations, new home construction stair builds, and random staircase / railings pictures from customer DIY'er jobs.